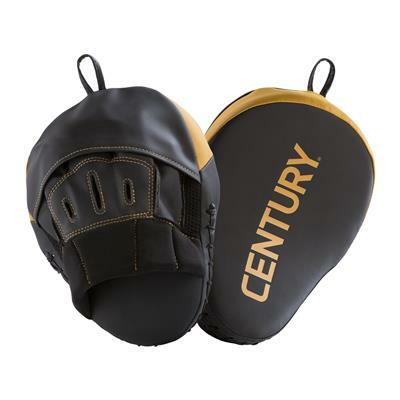 The curved shape of the striking surface on the mitt makes it ideal for catching punches and elbow strikes. Mesh stripes along the back of the mitt help provide ventilation for the wearer’s hands to keep them cool and comfortable, and help the mitt dry out more thoroughly when not in use. Sold in pairs.